One of the best parts of coming home is the rapturous welcome we receive from our dog and its happy wagging tail – there’s really nothing that compares to the signs of undying love. 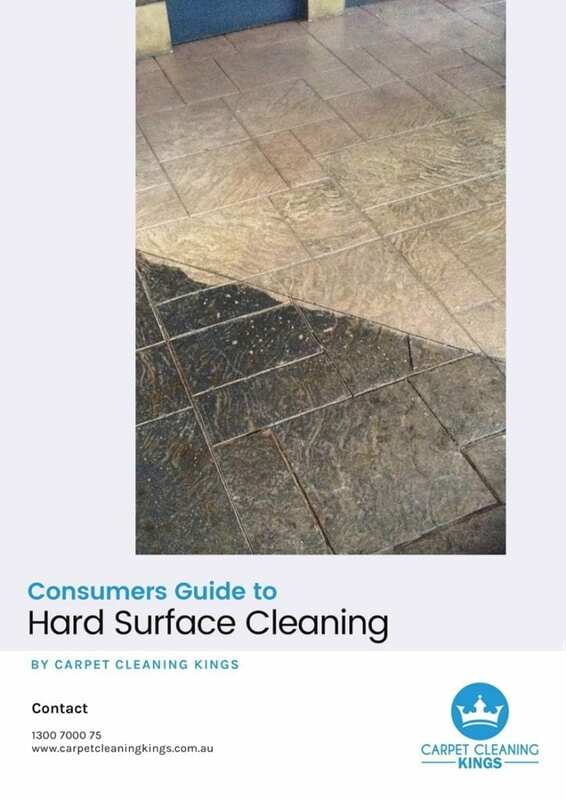 However, if you find they’ve unfortunately had an accident and you find yourself stepping onto a wet patch on your carpet or floor, then we guess it’s not quite so nice. Whether you’re toilet training your dog or you’ve got an older dog that as they say “can’t be taught new tricks” your floors and carpets are at risk. What should you do when your pet has an accident and what’s the best way to prevent this from happening before your carpet and your day is ruined? 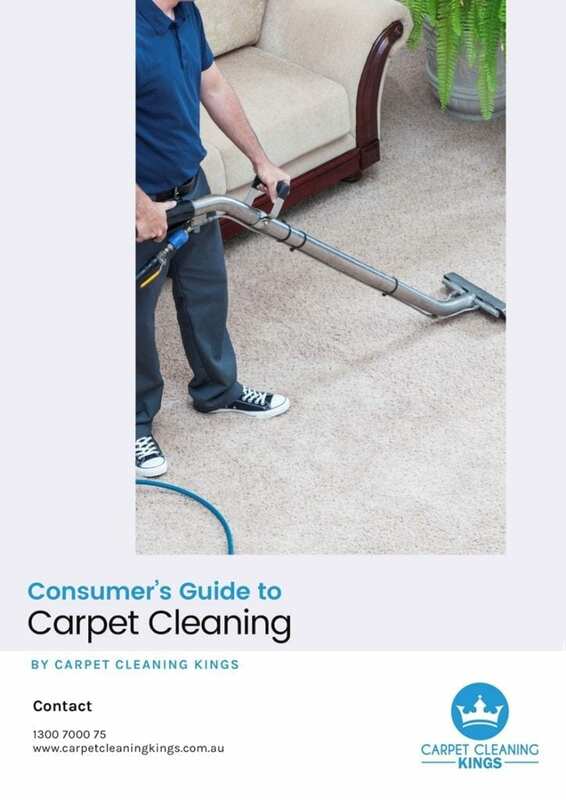 We’ve put together some tips below which we hope are helpful, or in the case of a serious accident you might want to call upon Carpet Cleaning Kings and schedule your urine treatment appointment. You may have been told that if you catch your pet urinating on the floor (or worse) you should punish them by rubbing their noses in it. You should NEVER do this as your dog will start to become afraid of you, and this cause him or her to have more accidents. Instead, keep your tone of voice light and say something like “Come on, le’s take you outside” and take him straight away to a designated area where you want him to relieve himself. Use kitchen roll to blot up as much of the urine from the carpet or floor as you can after which use a little cold water and a clean white cloth to gently blot from the outside in. In the event that your dog has soiled any washable fabrics then put them on a cold rinse cycle in your washing machine followed by a normal washing cycle with detergent. Even after getting rid of the stain from the top surface, the urine may still have penetrated the padding below, or the floorboards. 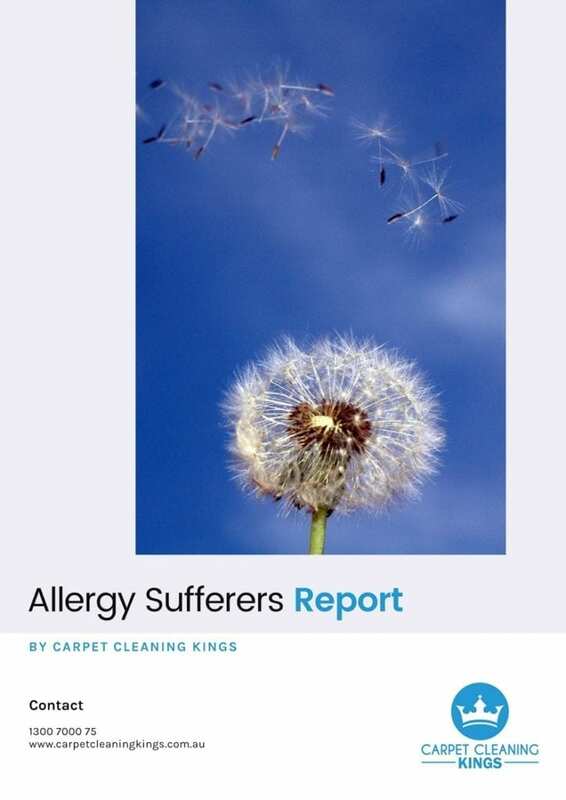 Allergens and bacteria could be lingering which can cause health problems if not treated. 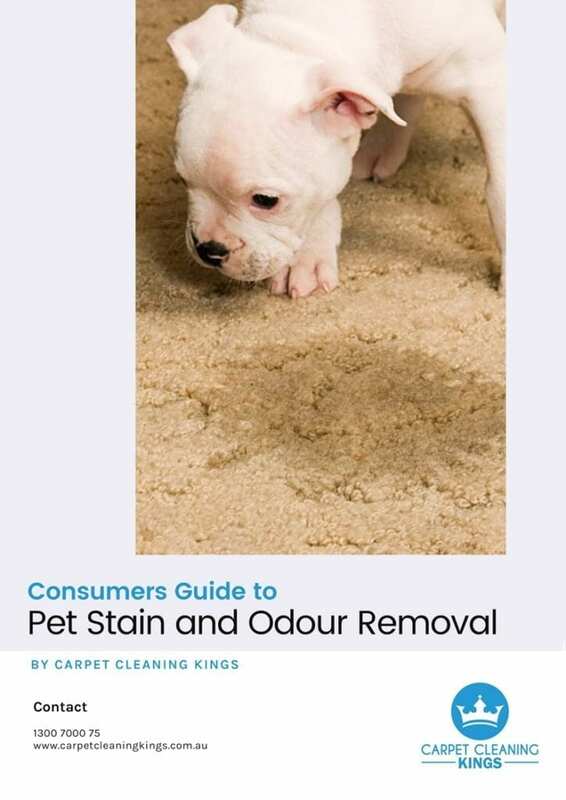 For bigger stains we advise calling out a professional carpet cleaner who specialises in the removal of pet urine. They have the right tools and chemicals to rid you of the stain permanently, making sure that both the smell and bacteria are gone. Change of schedule – If your dog is used to being taken outside for toileting at certain times of the day and for whatever reason you’ve had to change these times, then it might take him a while to adjust to this new timetable. If possible try to make any changes to his routine gradually, over a period of a few weeks. Stress – Yes stress affects us all, including our pets. Major changes to his life can cause him stress and could be why he’s having accidents in the home. Home restorations – Your dog can get particularly stressed if changes are being made to his environment and especially if workmen are coming and going. A new carpet can also smell different to him and may make him want to mark it with his own scent. A change of medication or diet – If you’ve suddenly changed your dog’s food or he’s being given a new medication for a health problem, then this can trigger accidents. Always check with your vet for any potential side effects when changing his diet or medication, that way you’re prepared. Health problems – If your dog has an underlying health problem then often the first signs of this are a lack of bladder control. If you’ve noticed changes in his behaviour then take him to the vet for a check up. Puppies will always have accidents – fact – and until he or she is at least a year old, you can’t consider them to be house trained. To start training him you need to take him outside at frequent times during the day to allow him to urinate on a designated area. When he does so, praise him and reward him with a small doggie treat. Gradually increase the amount of time between trips outside. 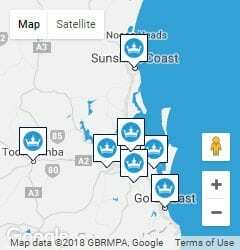 If you need help with pet urine removal or any other type of carpet or rug cleaning then give Carpet Cleaning Kings a call on 1300 7000 75. We look forward to hearing from you. What is Filtration Soiling and How Do You Deal With it?